Gong xi fa cai! Happy Chinese New Year! 2018 is the Year of the Dog in the Chinese Zodiac, representing those who are loyal, easygoing, friendly and compassionate, just like their canine compatriots. 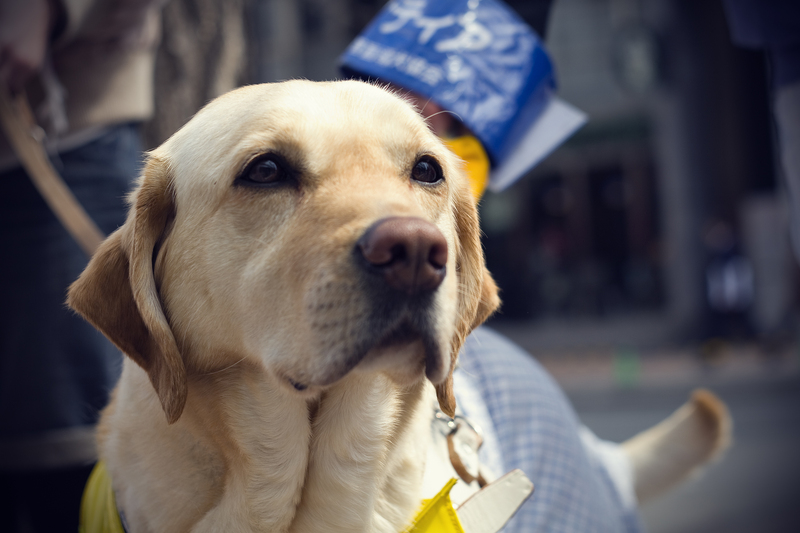 We’ve found our 12 favourite guide dogs to celebrate the holiday, and the incredible job that guide dogs do all year round in keeping their masters safe, guiding them through their daily lives and providing unconditional love, and peppered them with a few facts about guide dogs! Have an amazing New Year if you’re celebrating! A first century AD mural discovered buried beneath the ruins of Roman Herculaneum clearly shows a blind person being led by a dog, giving us our first recorded historical instance of service dogs being used. There have also been records found from Asia and Europe, showing dogs leading blind men in the Middle Ages. 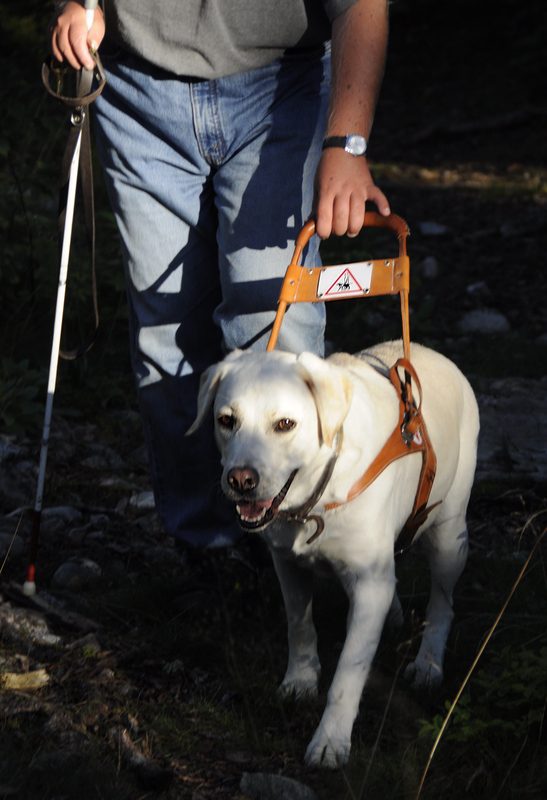 Attempts were made to train guide dogs before this, in both France and Austria in the 19th century, but the first modern move to train dogs to guide the blind was made in Germany by Dr Gerhard Stalling. After noticing a patient blinded by a gas attack was being looked after in hospital by his dog, he had the idea to train dogs for guidance. He began his first training school in August 1916. 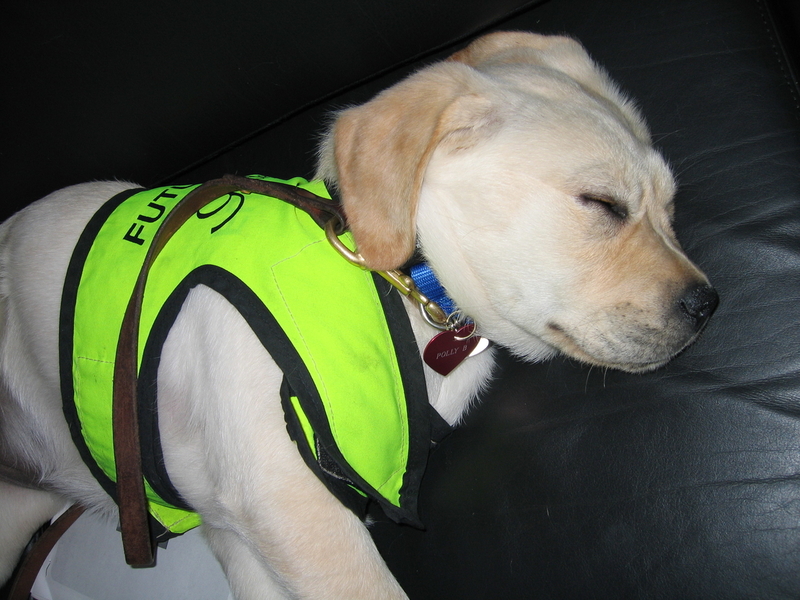 It takes a long time to turn one of these cute, sleepy puppies into hard working guide dogs! 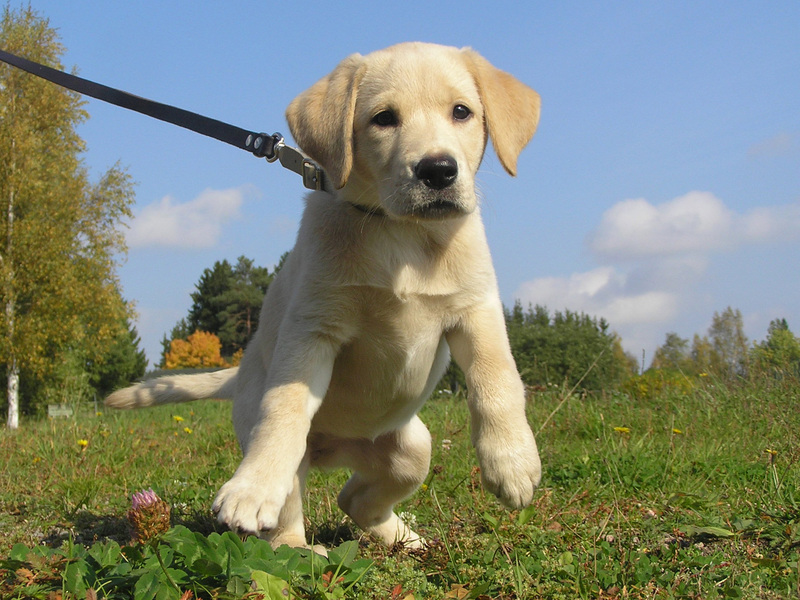 Once a puppy is obedience trained, it can begin the journey to becoming a guide dog. It costs £56,000 to train a dog, and they don’t all make it to their goal, but they do all look this adorable. 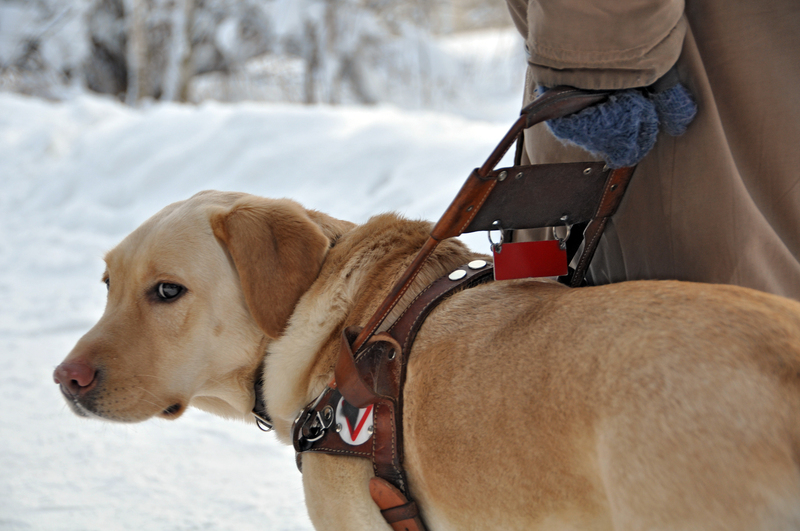 Although other breeds are used, Labradors are most commonly associated with guide dogs, and the most common choice. They were selected because of their calm temperament, friendliness, and obedient nature. 5. Although many other breeds are used, too! 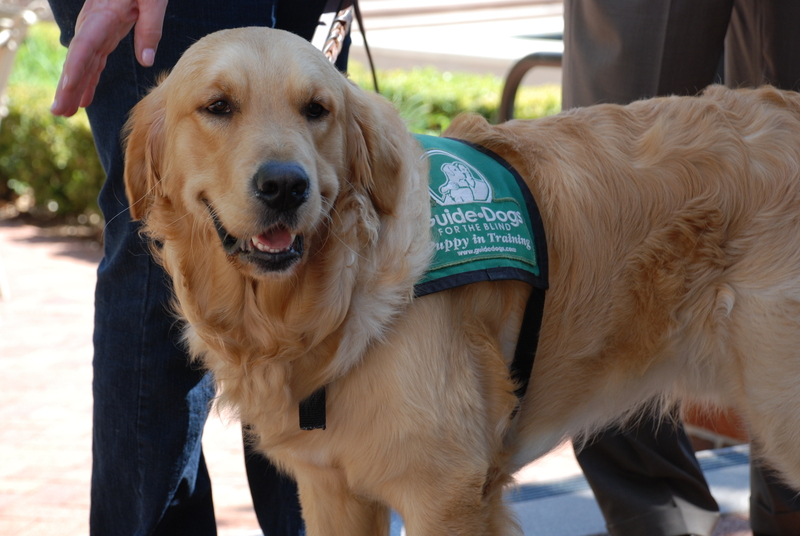 Golden Retrievers and German Sheepdogs are also common choices for guide dogs. Dogs can be trained for people depending on their needs – a shorter person may prefer a smaller Sheepdog, or someone with a dog allergy may receive a Poodle. 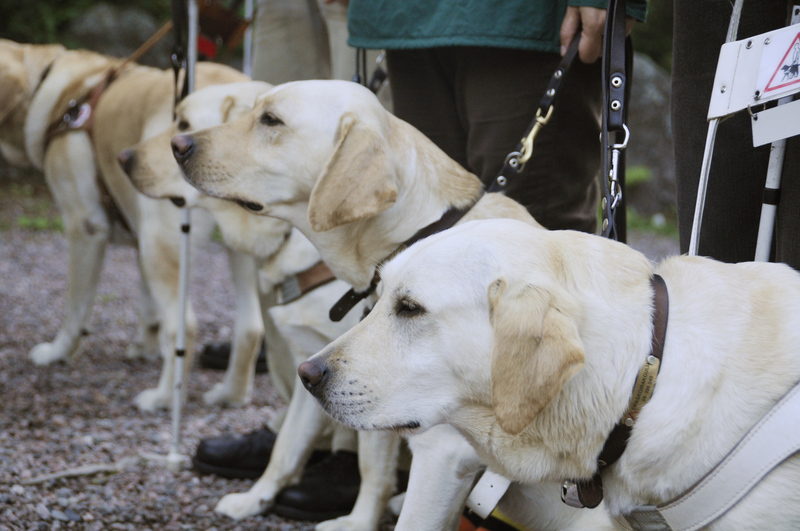 When guide dogs are out of the harness, they’re regular pets just like other dogs. 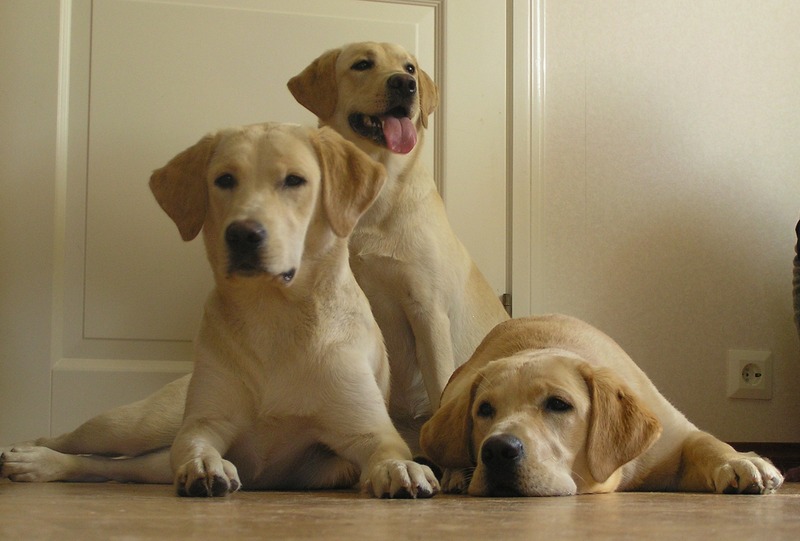 Labradors and other guide dog breeds are lots of fun, and are loyal, happy dogs who love to play. After nine years of hard work, guide dogs retire, often with someone who played a large part in their life, like the puppy walker or handler. It may be with a new family too! 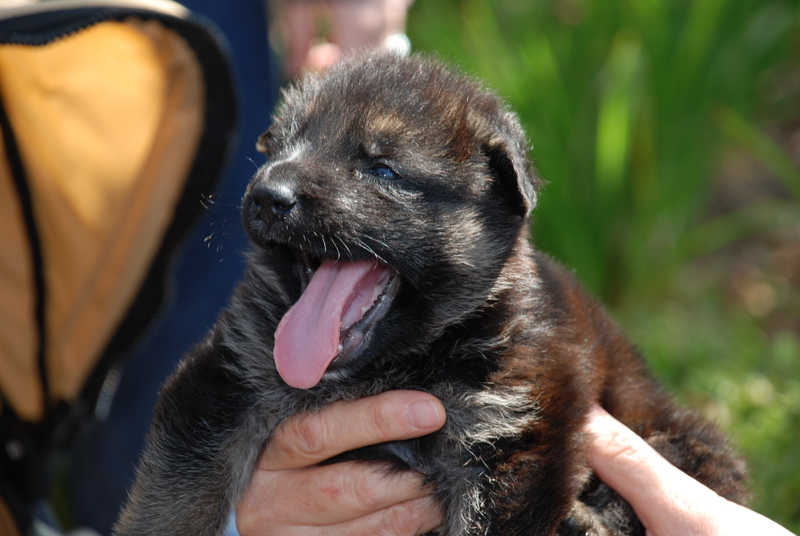 It take a lot of work to match one of these little balls of fluff to a handler. 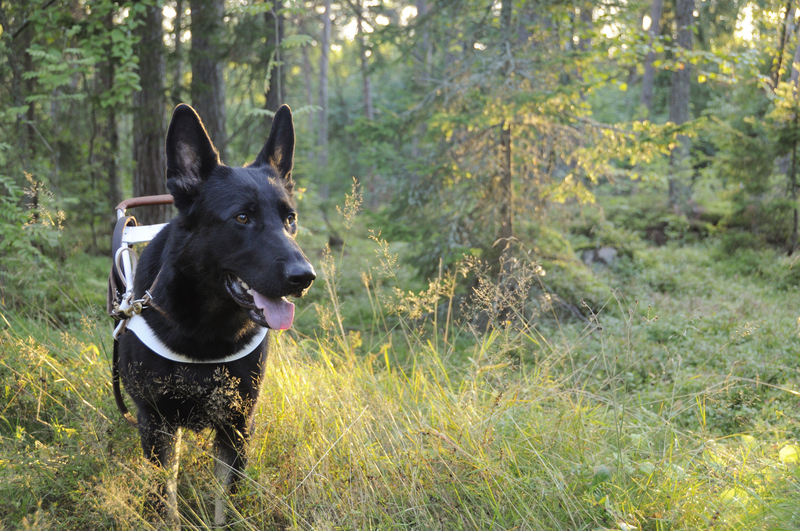 Things like walking speed, height and lifestyle are all taken into account in the process of ensuring each handler has a dog who is just right for them. You don’t have to be an adult to get a guide dog! In 2014, an eleven year old became the youngest ever person to receive a guide dog in the UK. 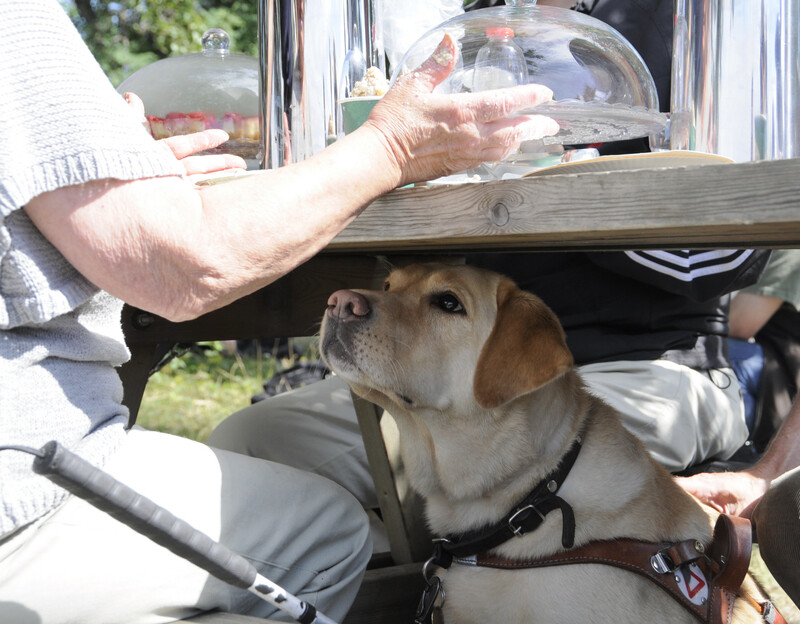 Guide dogs are there to ensure that visually impaired people are still able to move around freely and independently. Vision loss can often be associated with onset depression and anxiety. 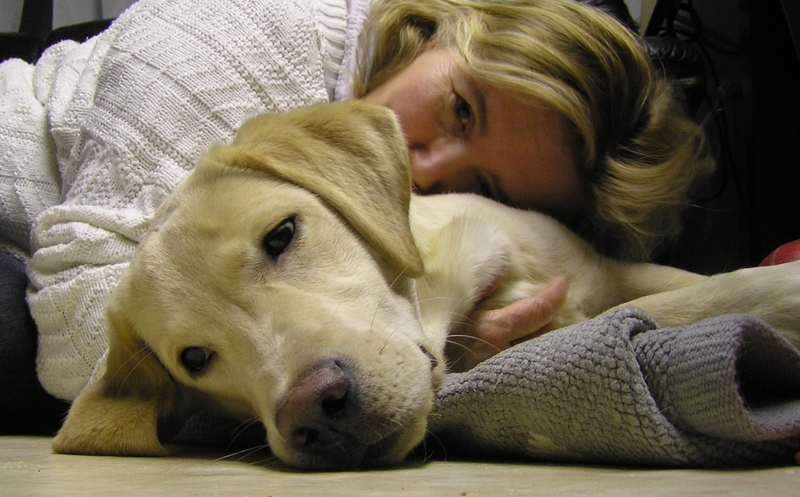 Having a guide dog can help alleviate issues that come with these, by providing companionship and security. In fact, most people who are the proud owners of one of these handsome pups are partially sighted!